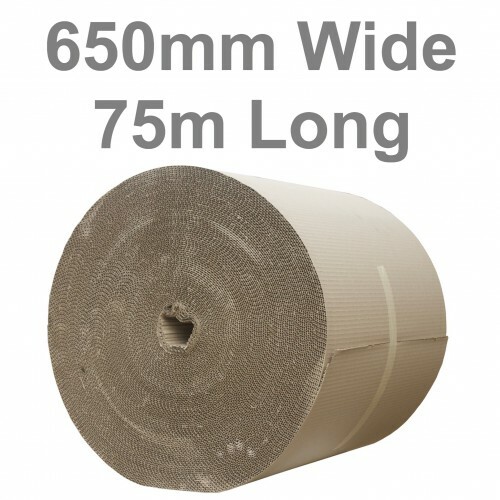 Our 650mm wide corrugated paper rolls are perfect for protecting a huge range of things including furniture in general & particular chair & table legs which can be knocked in transit. These cardboard rolls measure 650mm / 65cm / 26" or 2' approximately in width. The answer is very straightforward really, this Environmentally Friendly Protective Paper Packaging is 100% recyclable. In applications where it can be used instead of bubble wrap, it can help reduce plastics in the environment.